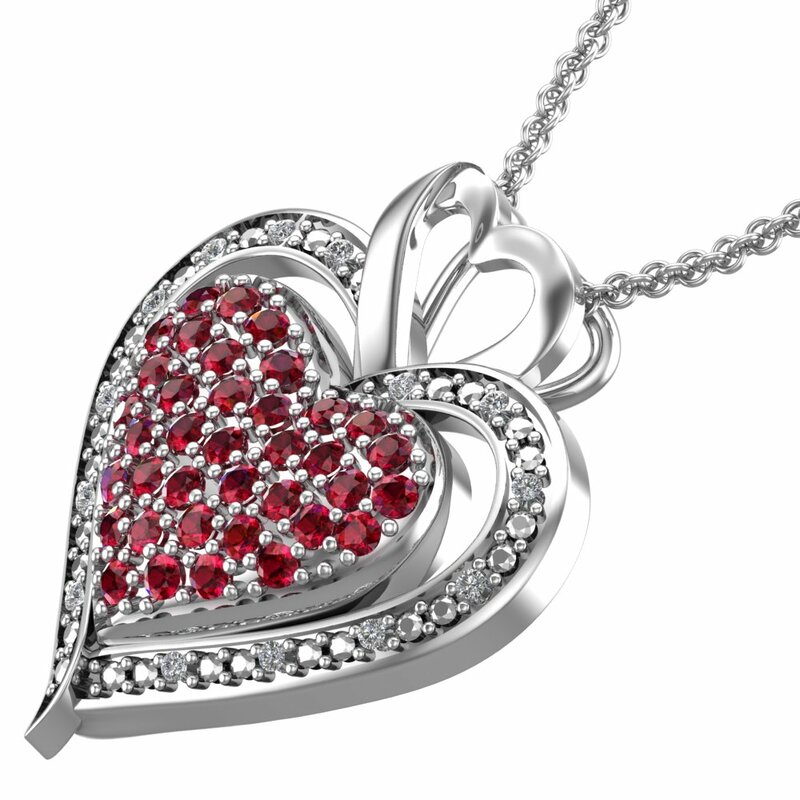 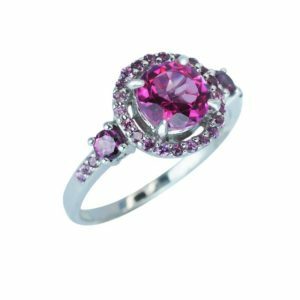 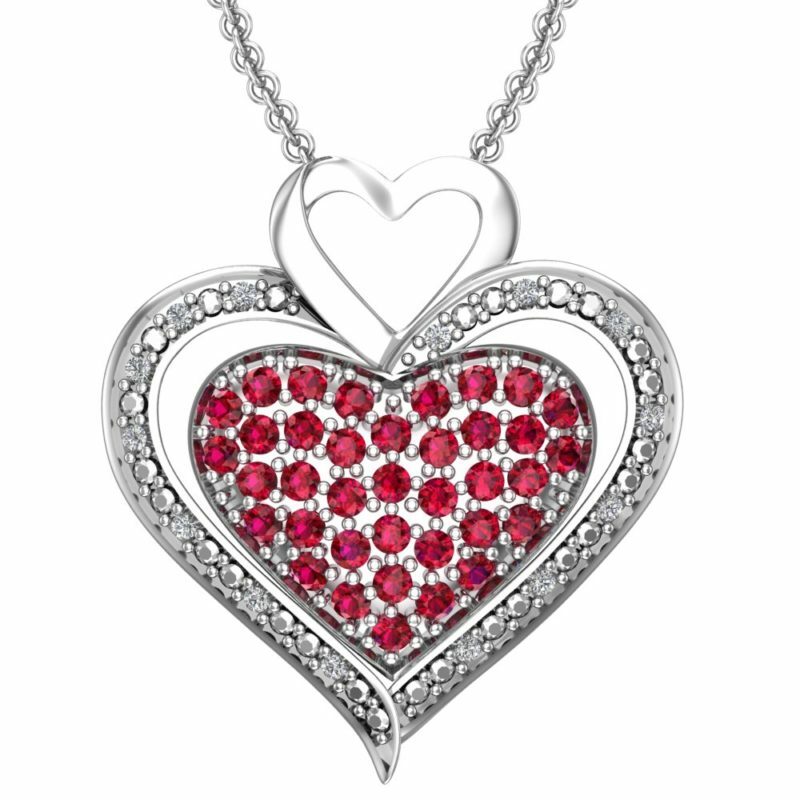 Show your loved ones something special with this unforgettable lab-grown ruby and created white sapphire necklace. 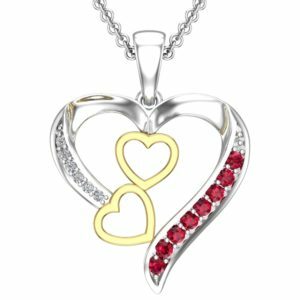 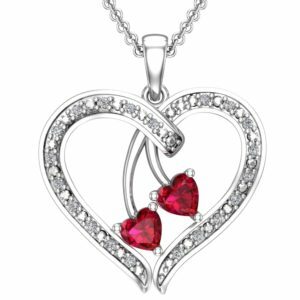 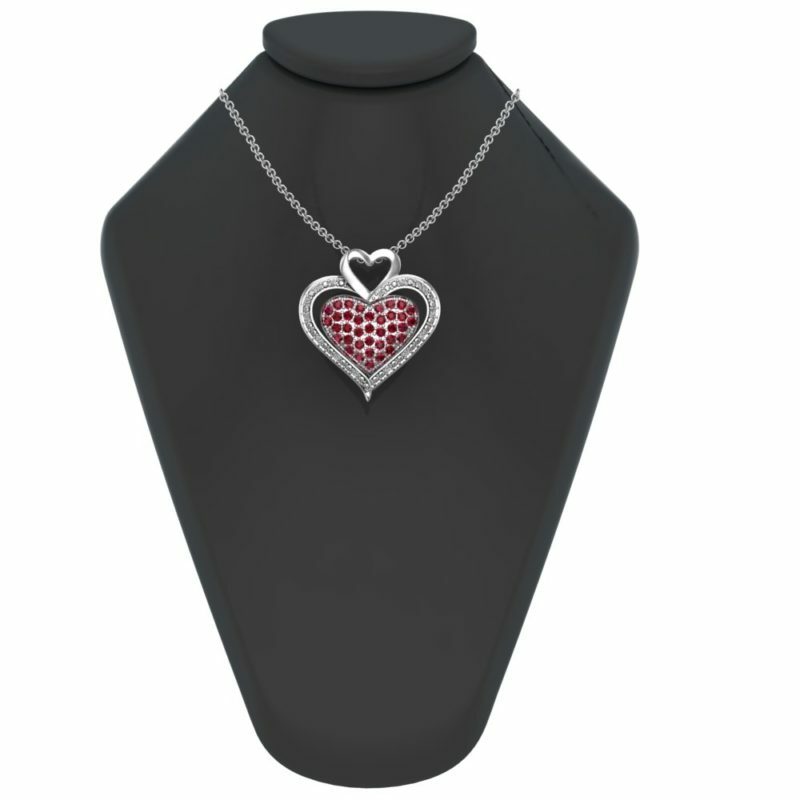 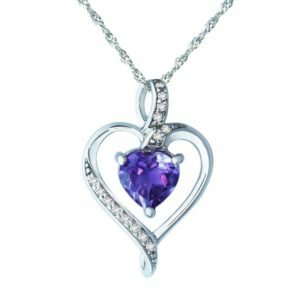 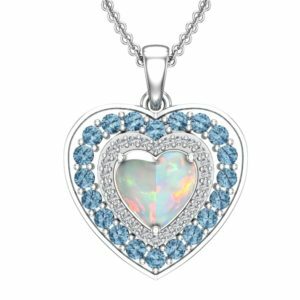 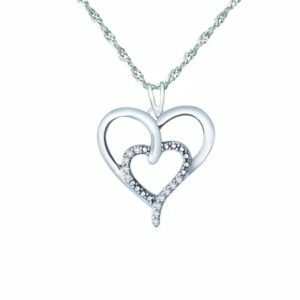 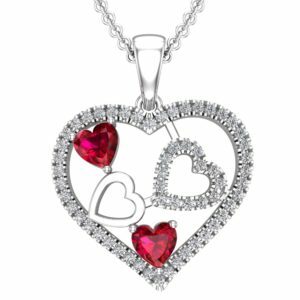 The necklace features a heart shaped created white sapphire outer layer that’s complemented by a lab-grown ruby inner layer. 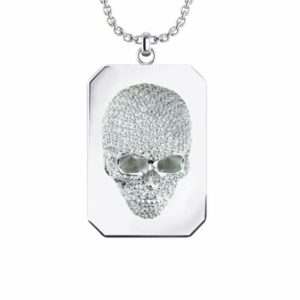 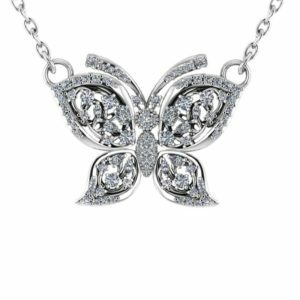 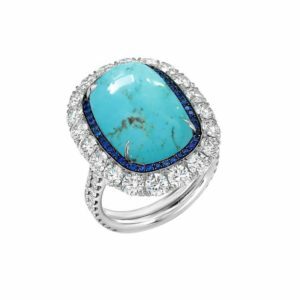 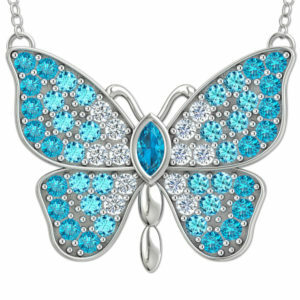 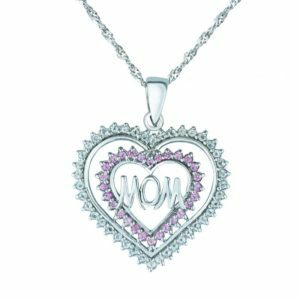 This dazzling necklace is a gift that anyone will enjoy.